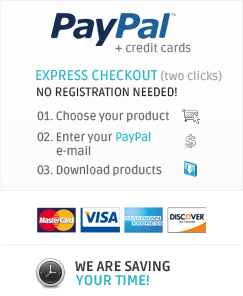 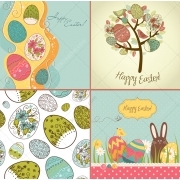 Spring / Easter	There are	6 featured products. 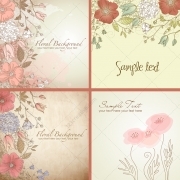 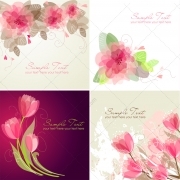 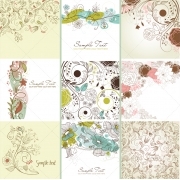 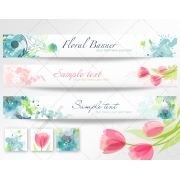 Spring and floral vector banners - this pack contain various fresh colored banners / headers with spring, floral, flowers motives in grunge style (12 vector banners, 4 files). 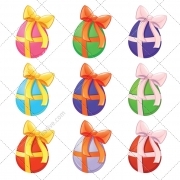 Easter egg vector - various color egg motives (9 vectors).